Someone in my house recently turned eight, and as you all know, almost the only time I buy previously unused books are for the holidays and birthdays. Those occasions are when I buy brand spanking new reads so my son's shelves aren't filled with tomes inscribed "I hope you love this book as much as I did when I was little. Love Uncle Rufus, Christmas 1968." 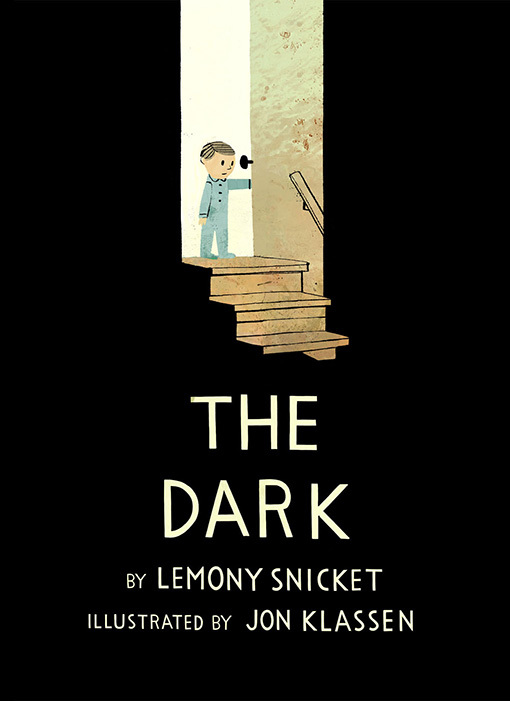 Jon Klassen is my personal, current favorite everything when it comes to kids' books, but a book that includes his awesomeness and Lemony Snicket? Forget about it! The Dark was the first book I bought for the birthday list. It reminds me a bit of my all time favorite vintage kids' book, Switch on the Night, which just makes me love it even more. Also included in the birthday haul was a book I've been wanting to get for a while, and it finally floated to the top of the heap, the Newberry Award-winning The One and Only Ivan, inspired life of the famous mall gorilla. I can't wait for him to read it! 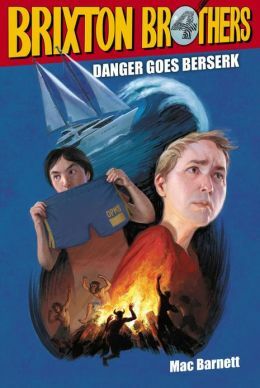 Next up, the the fourth book in the Brixton Brothers series, Danger Goes Berserk. We love the Brixton Bros, a superbly done update on the Hardy Boys theme, though as read alouds, they can get kind of annoying. Author Mac Barnett writes his books in short chapters, and has an uncanny knack for ending each one with a nail-biting cliffhanger. It doesn't matter how many chapters you read, they will never be enough and each reading session ends in a whine-fest. Soooo good they are. Plus, this one is about a surf gang, and who doesn't love a surf gang!?! Of course, there were more volumes of Captain Underpants in Spanish, more of the boy's current preferred read alone books Big Nate, the DK Doctor Who: Character Encyclopedia,and lots of vintage goodness likely to be covered here at a later date. Sadly for my ego, the big book winner this birthday didn't come from me. 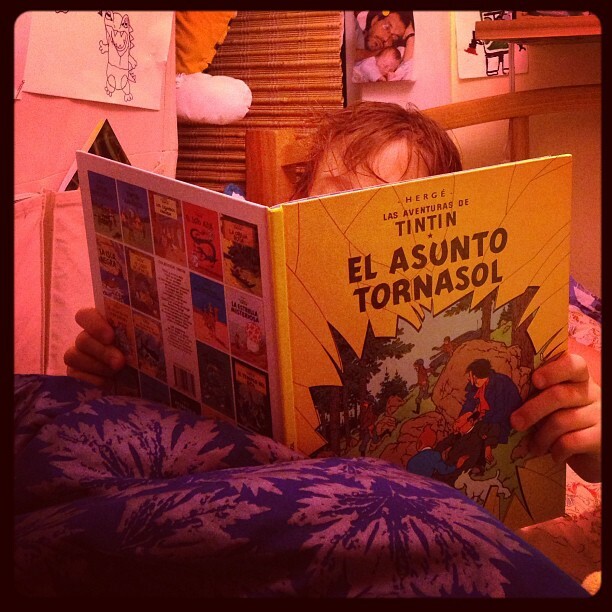 Thingummery's daughters gifted him El Asunto Tornasol, and three reads later, I'm now on the lookout for more Tintin in Spanish. So, another year of reading is complete... each year moving us further and further away from the joys of childhood page-turning and into the amazing future of all the books in the world. Bittersweet life. I recently had the displeasure of packing up a heartbreaking number of my son's books into the attic, so when I saw this blog post from on the Motherlode recently, I could absolutely relate. If they could just stay little. "Time waits for no one" Sigh. My son love this book very much.Thanks!. Completely agree - Jon Klassen is a legend. 'I Want My Hat Back' is a must-read.